Interested in volunteering or chairing an event?? 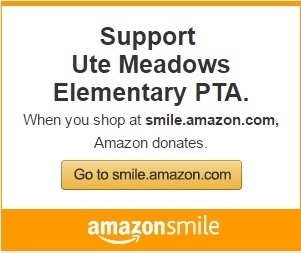 Sign up to help with our many PTA events. See the Volunteer Page for details! !